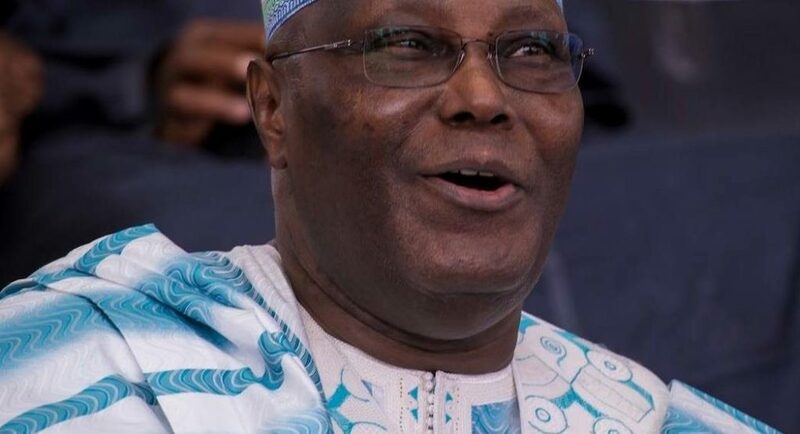 The Association of White Witches in Nigeria, AWWN, has endorsed the Peoples Democratic Party, PDP, presidential candidate, Atiku Abubakar, ahead of the forthcoming election. According to Okhue: â€œThe grace of God has since departed from Buhari. â€œWe have prayed. We have done all that needed to be done. â€œIn our meetings at Obudu Mountain and Zuma Rock in Abuja, the spirits of the forefathers of this country came together to anoint Atiku as the next President of Nigeria. â€œAtikuâ€™s endorsement was affirmed when he went to Osun State for his presidential campaign. â€œIncidentally, his wife Titi Atiku Abubakar is from Osun state. Atikuâ€™s victory will shock Nigerians and the rest of the world. â€œHe will get massive votes from the north. This will also be a huge shock to millions of Nigerians. â€œGod is not happy with the way Nigerians are suffering. The Almighty God is also angry with President Buhari because he is not doing what God appointed him to do.